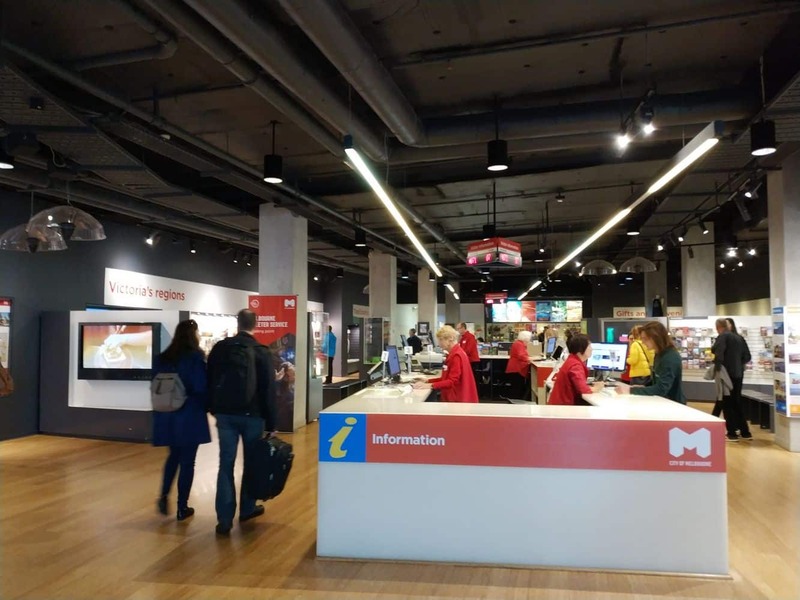 The Melbourne Visitor Hub should be your first stop in Melbourne if you are looking for information on all the great things to see and do during your stay. 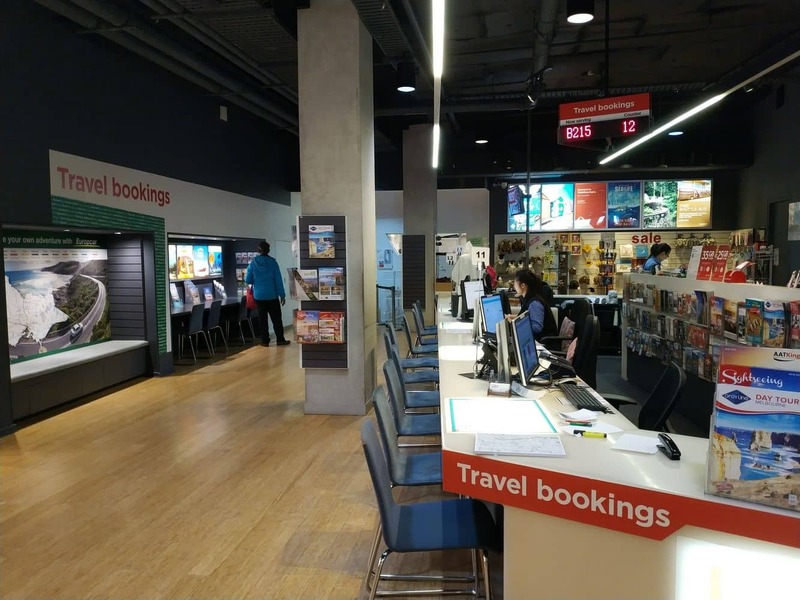 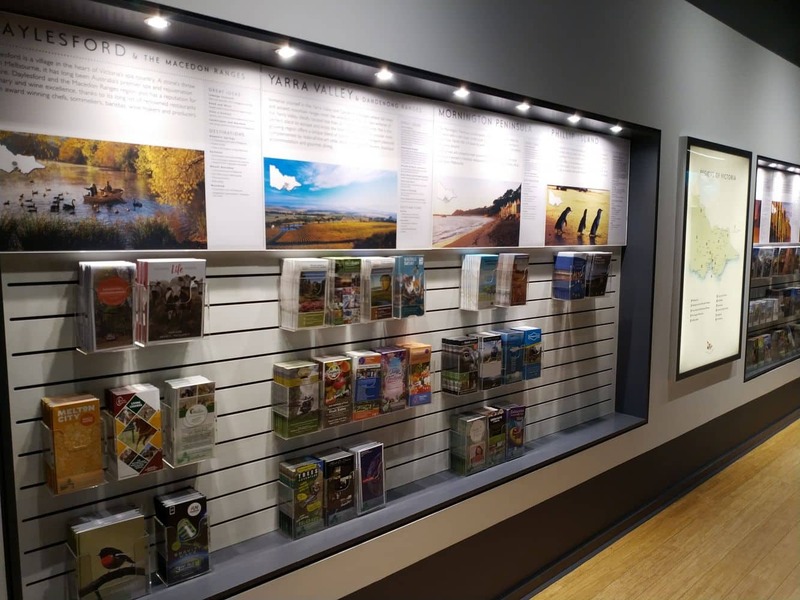 Now conveniently located at the Melbourne Town Hall on Swanston Street (previously at Federation Square), the centre is filled with information and friendly volunteers who can assist you in planning your trip in and around Melbourne. 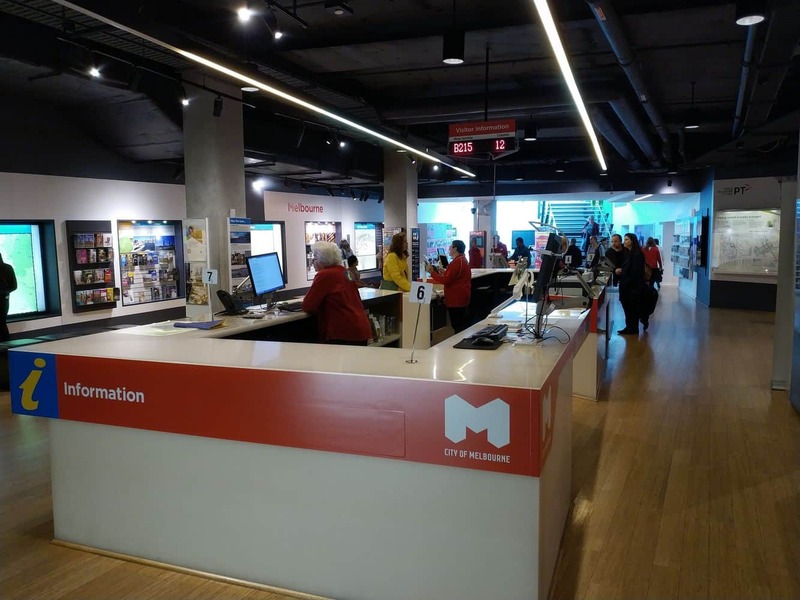 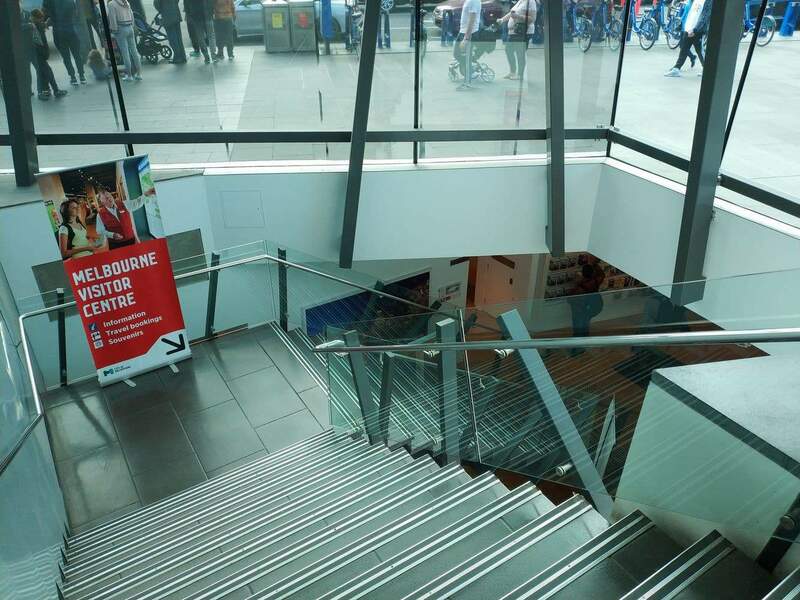 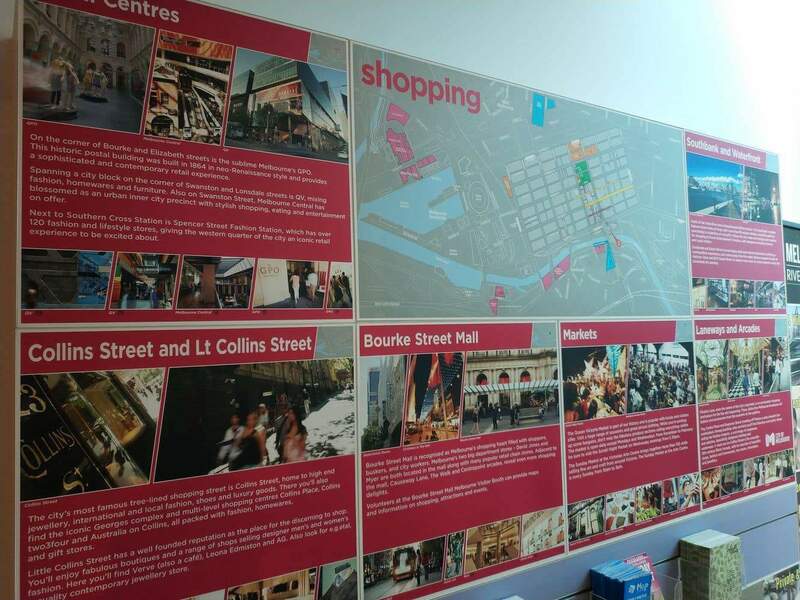 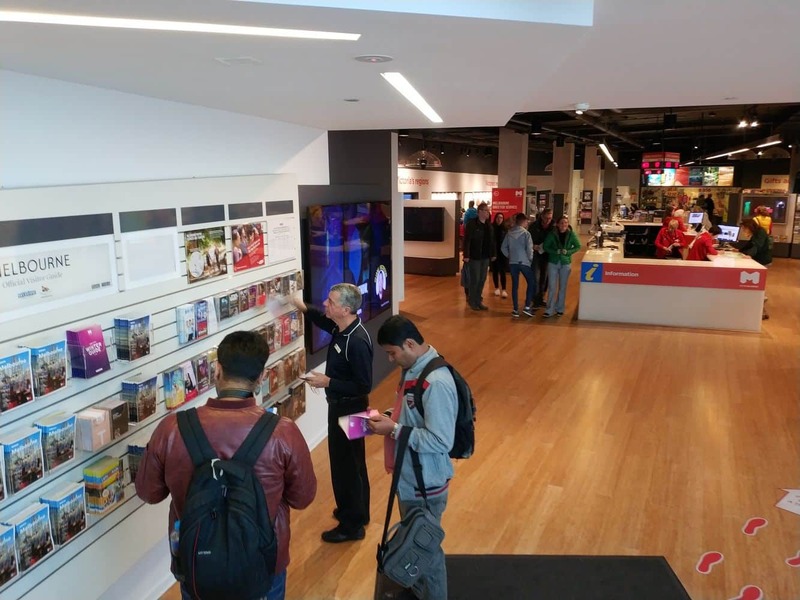 This resourceful centre provides free brochures, maps as well as different guides about attractions and activities in Melbourne. 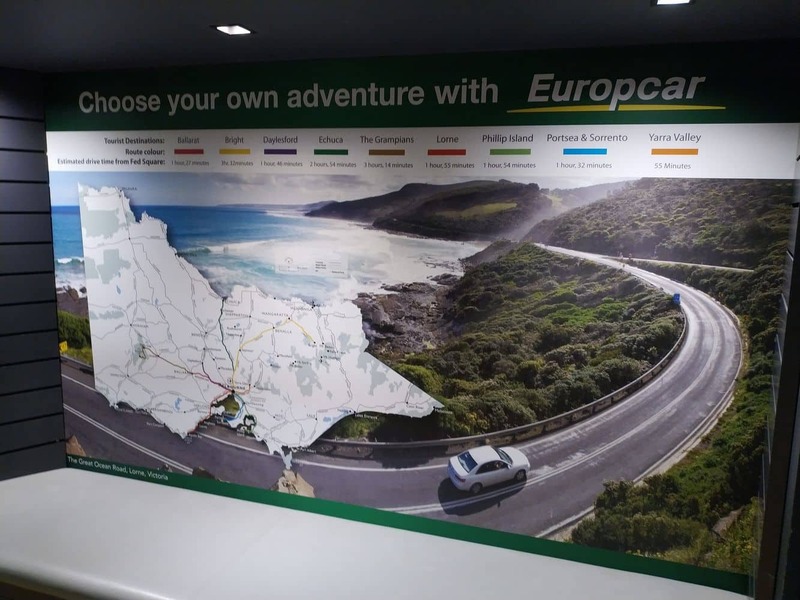 They can assist you to find a tour, or provide you with directions on how to get around the city or out to the country or coast. 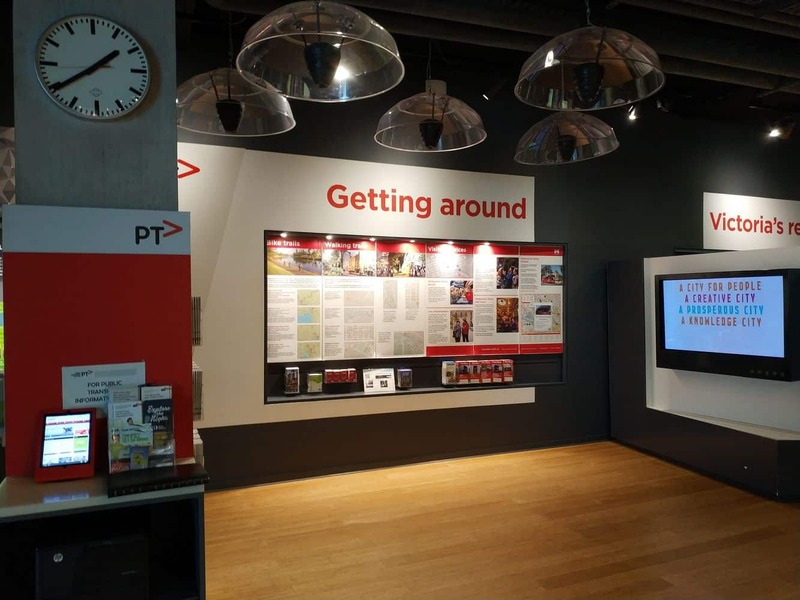 The centre also provides up to date information on the many events scheduled in Melbourne and its surrounding suburbs. 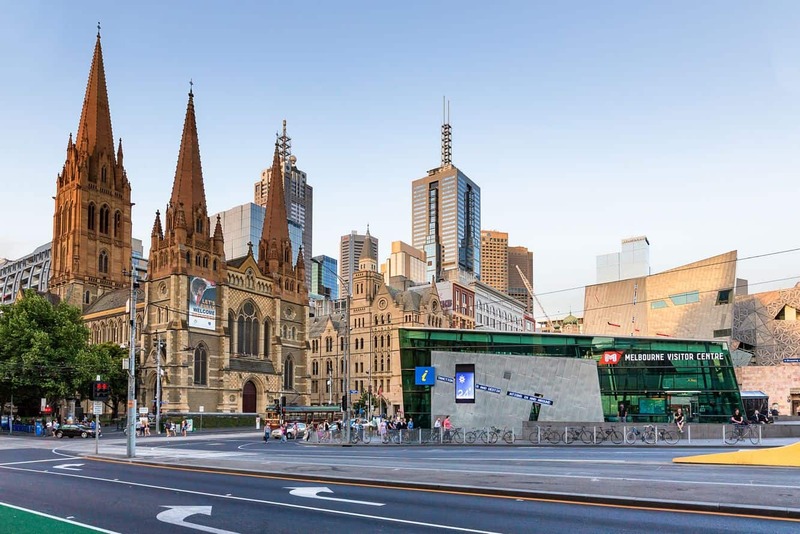 There is always something on in Melbourne, so check in with them about the next parade, festival, art show, theatre performances, concert or street party in Melbourne. 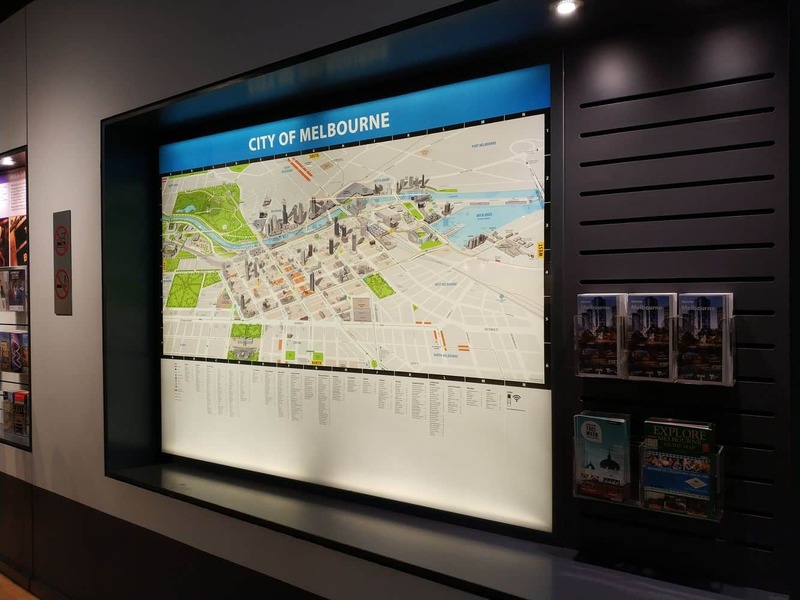 At the Melbourne Visitor Hub, you can also get information on Melbourne’s reliable public transport systems and they will be able to show you the quickest way to get around, be it by train, tram, bus or on foot! 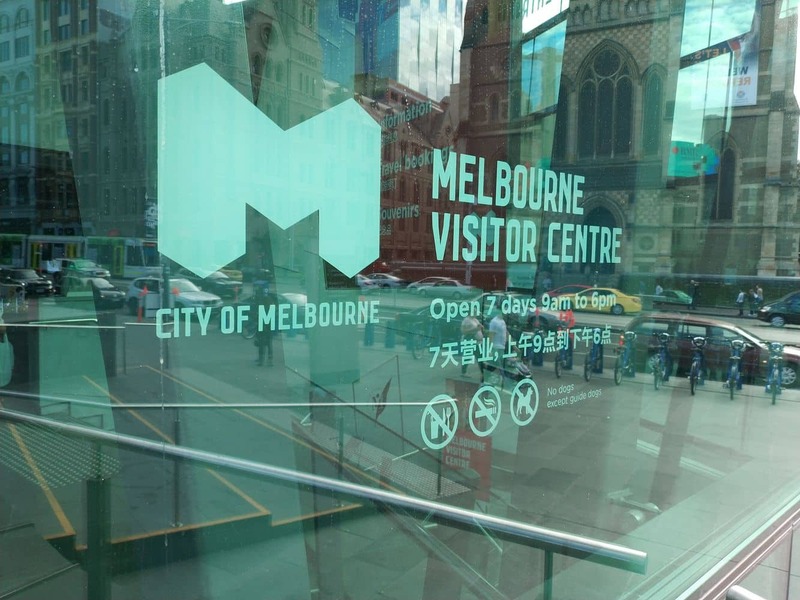 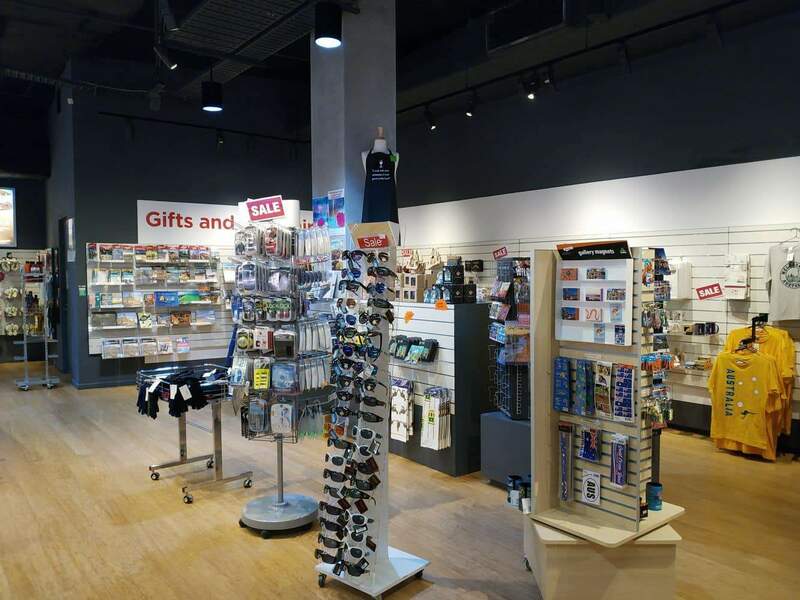 The Melbourne Visitors Hub also has a range of souvenirs available for purchase so that you can remember your time in Melbourne. 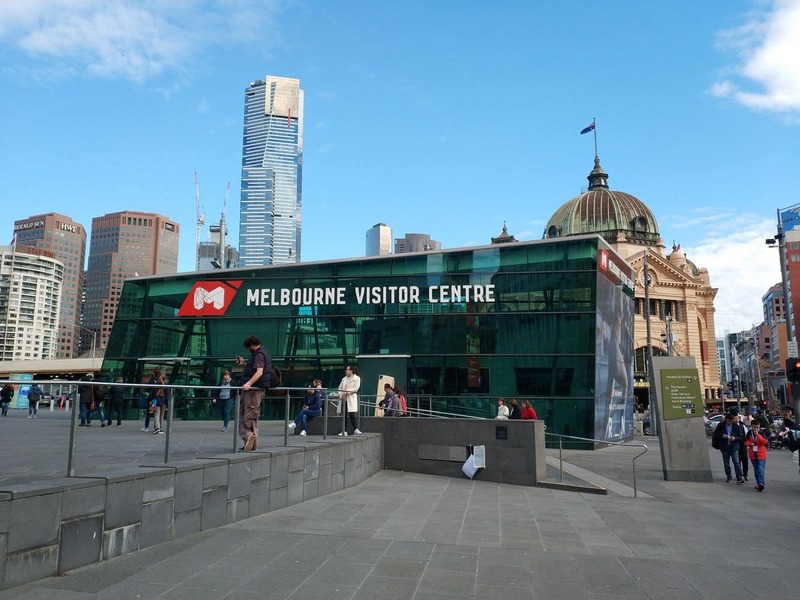 It is open daily except on Christmas Day. 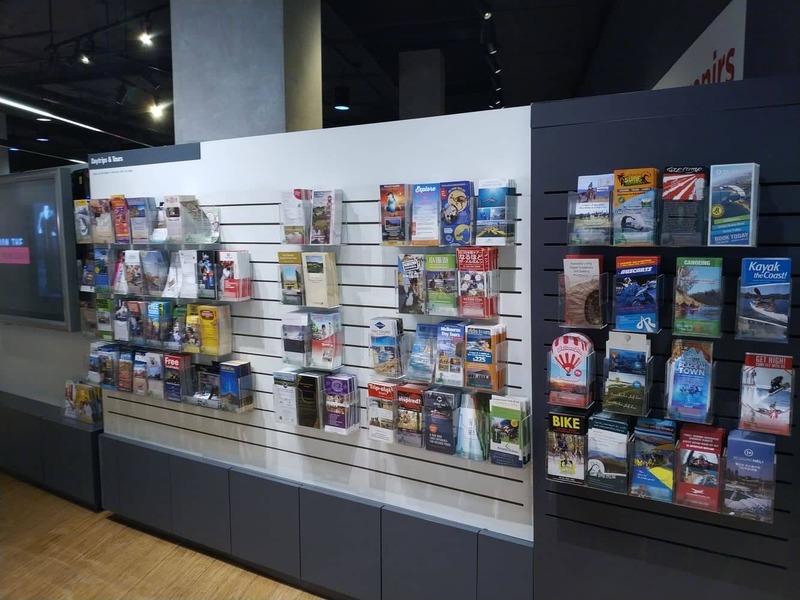 For any inquiries, make sure you visit the tour desk between 9am and 6pm.